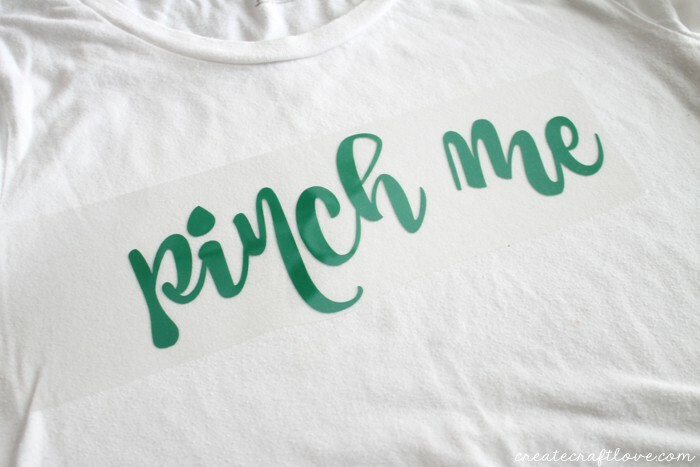 I saw a shirt at Wal-mart the other day that said, “Pinch me and I’ll punch you”. I cracked up! But the shirt itself was kinda ugly. (Sorry Wal-mart buyers.) 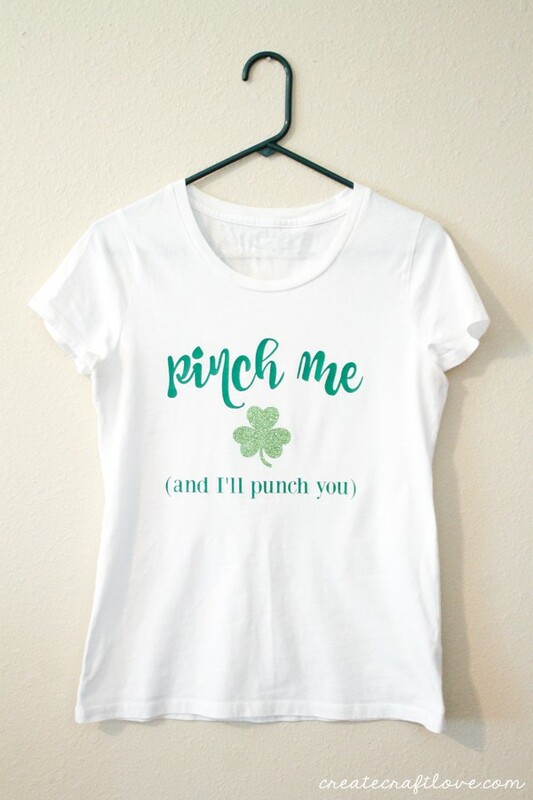 I knew I could make a cuter one with my trusty Cricut! 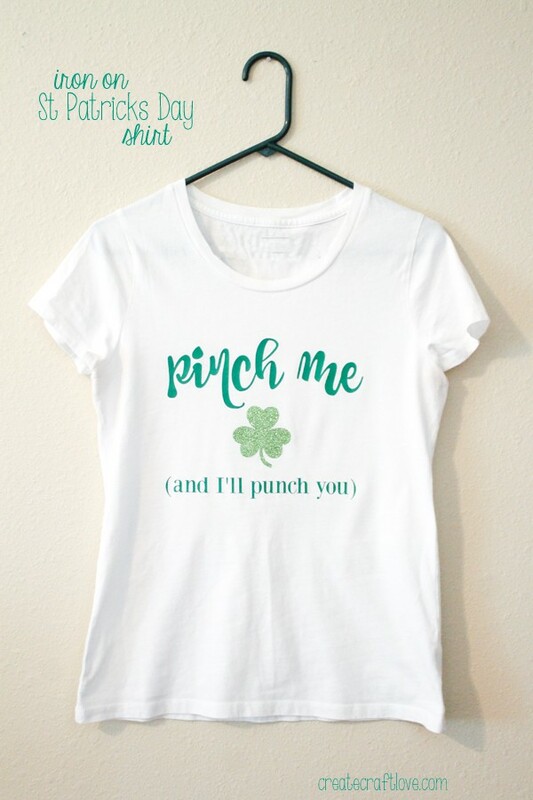 This Iron On St Patricks Day Shirt will protect you from pinching fingers! Disclaimer: To make this shirt, you will need a cutting machine. I bought green iron on vinyl and green glitter iron on vinyl. 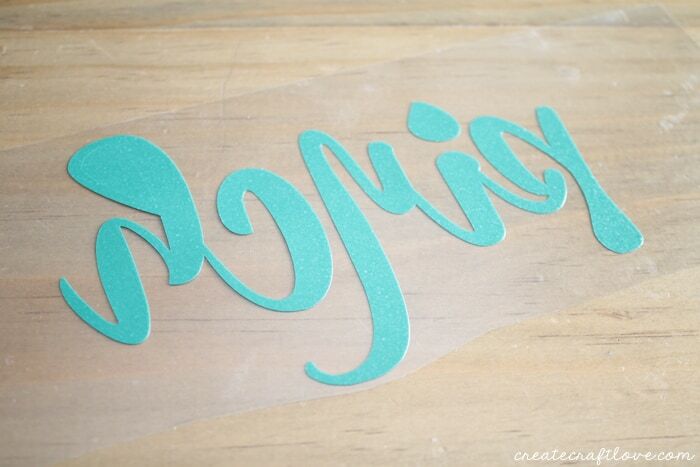 The design I created for Cricut Design Space. You can grab the free SVG file HERE! Click “go”. Once in the materials setting page, click “mirror image” and turn your knob to iron on. 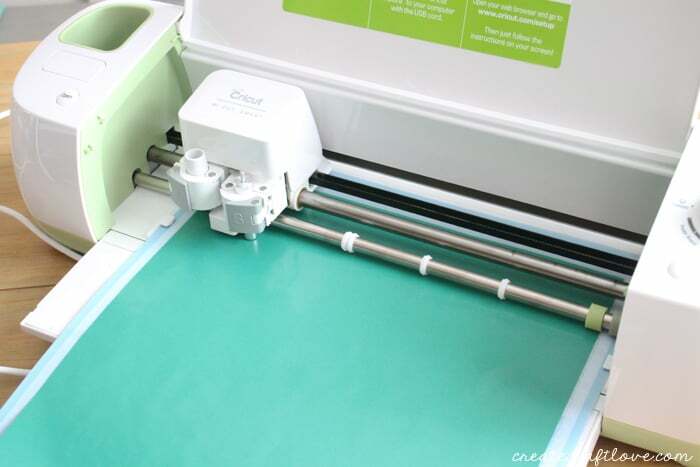 Load the iron on material, shiny side down, onto your cutting mat. Cut the image. Once it has finished cutting, carefully weed away the excess iron on material. 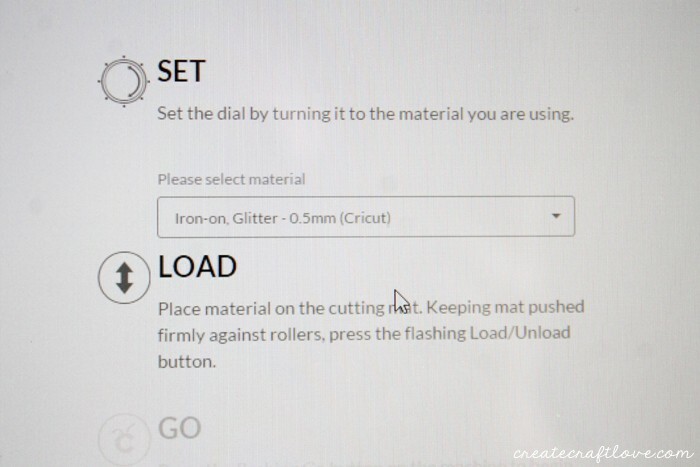 *For the glitter iron on, you will need to change the material selection to “iron on, glitter” and turn your knob to custom. 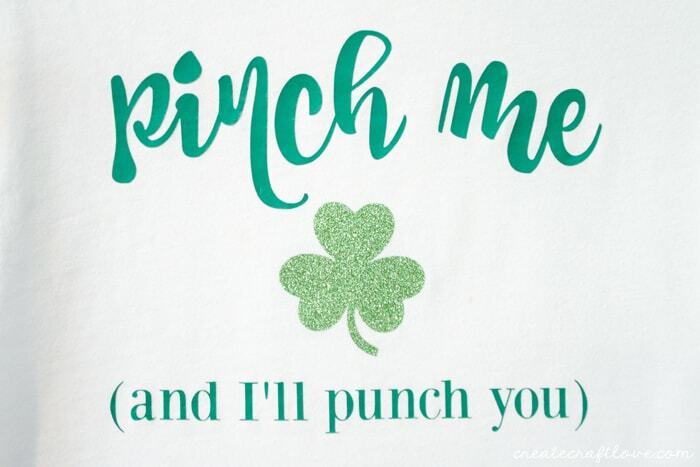 Be sure to “mirror image” the shamrock too! Once everything is cut and weeded, it will be time to iron on to your shirt. Place the design, shiny side up, on the shirt. 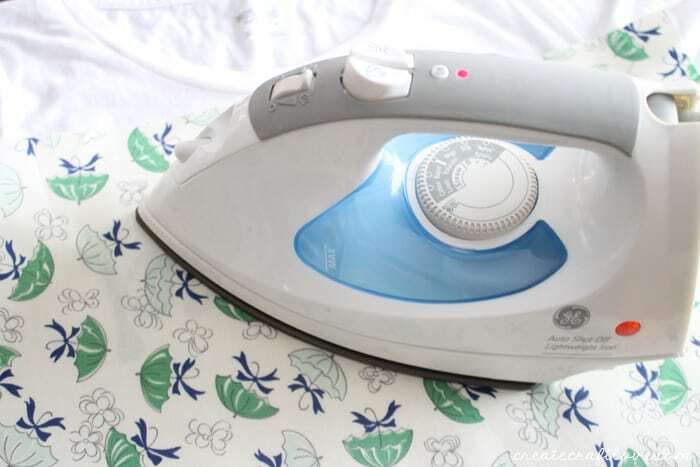 Place a piece of scrap fabric over the iron on vinyl and iron into place. It takes about 30 seconds. Carefully peel back the plastic liner. Probably not appropriate for kids but it will definitely get a laugh out of the adults! 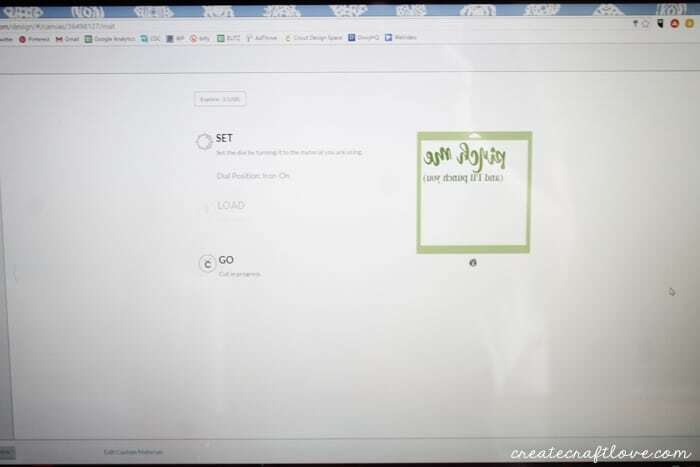 Click HERE to see more amazing Cricut Projects!